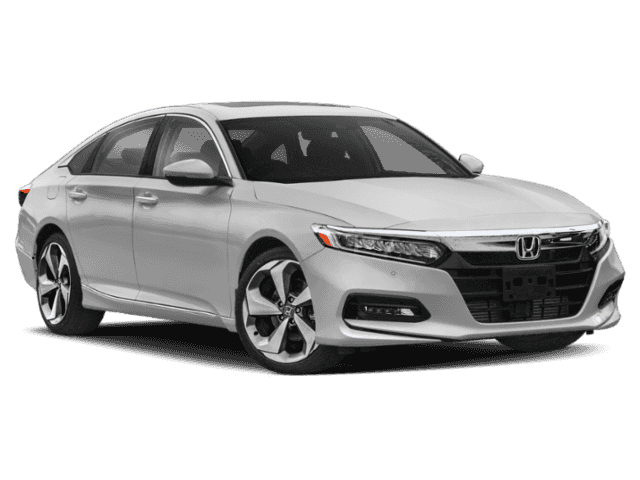 The 2018 Honda Accord delivers high quality performance, making this popular sedan feel like a high performance sports car. From an updated engine, to top of the spectrum horsepower, the 2018 Honda Accord has hit the road ready to go. 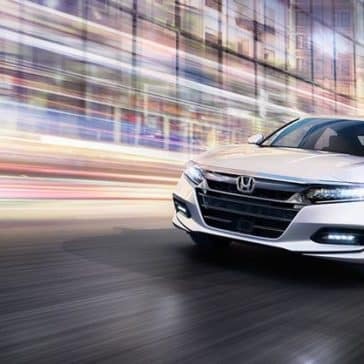 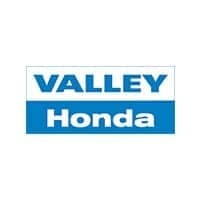 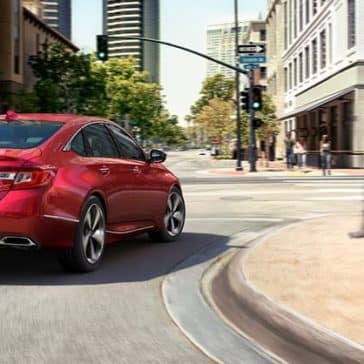 The 2018 Honda Accord was built to give you peace of mind on the road, whether you are running errands in the suburbs or taking a trip to downtown Chicago. 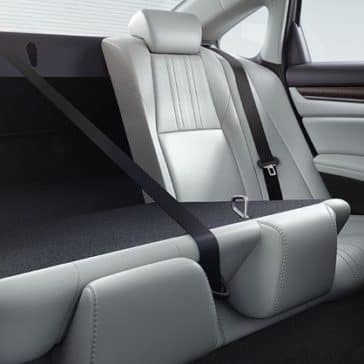 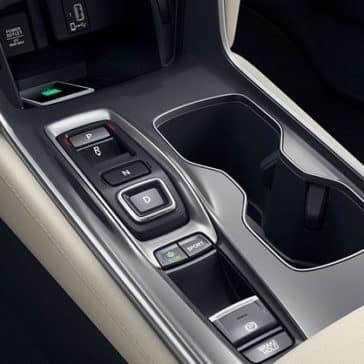 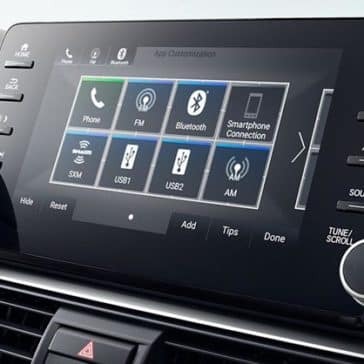 The 2018 Honda Accord’s interior is loaded with excellent amenities. 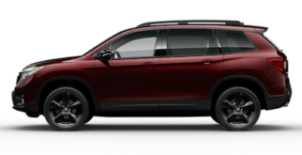 There’s a lot to love here that will enhance the comfort of not only long drives, but also short trips between Naperville and Bolingbrook. 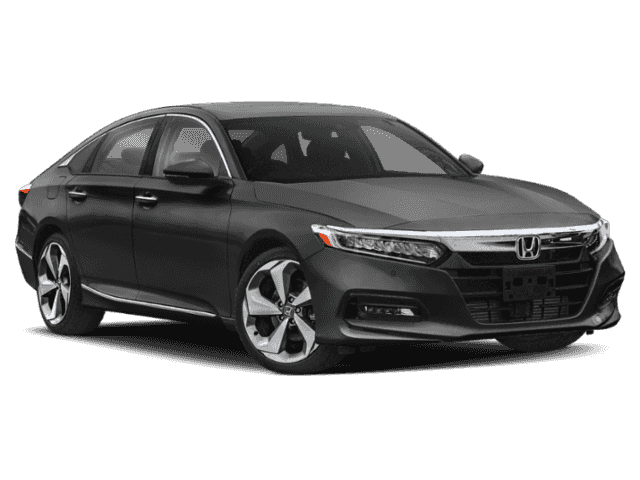 Drivers are drawn to the 2018 Honda Accord interior for the luxurious comfort of heated seats and leather surfaces, but Honda Accord utility is just as noteworthy. 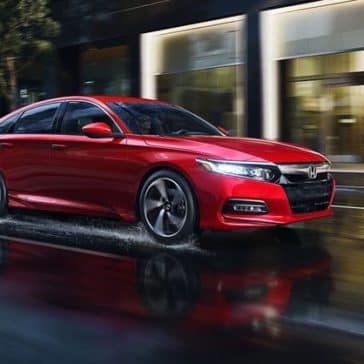 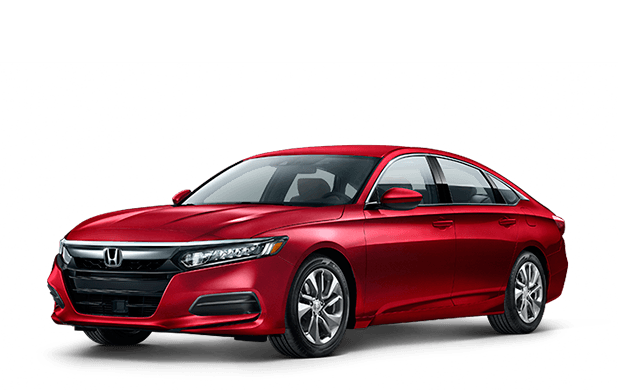 With 10 colors, features like a decklid spoiler, sport grille, and LED headlights/taillights, the 2018 Accord stands out.